Mix Tank, from Precision Laboratories, is designed to assist agricultural applicators with the proper tank mixing sequence of crop protection products. 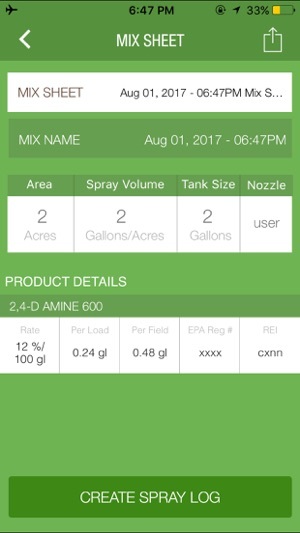 Mix Tank also captures product use rates and application information with Mix Sheets and conveniently maintains accurate Spray Logs for easy record keeping. Following the proper mixing sequence helps users prevent product incompatibilities and can save applicators time and money by avoiding product loss and sprayer cleanout problems. 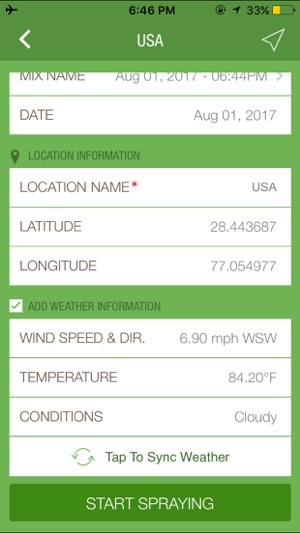 The available Weather Integration feature within the Spray Log helps applicators manage spray drift risk by displaying weather information, including wind speed and direction, prior to spraying. 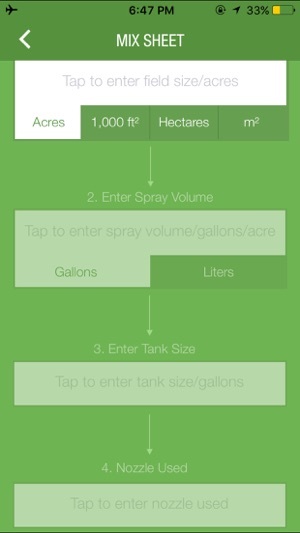 Weather Integration also stores conditions at the time of application within the spray log, assisting with documentation and compliance. 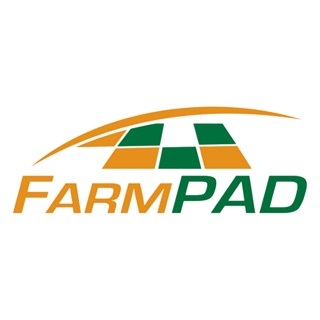 •Mix Sheets: enter field size, spray volume, tank size and product use rates and receive rate per acre, per tank and per field for accurate documentation and compliance. 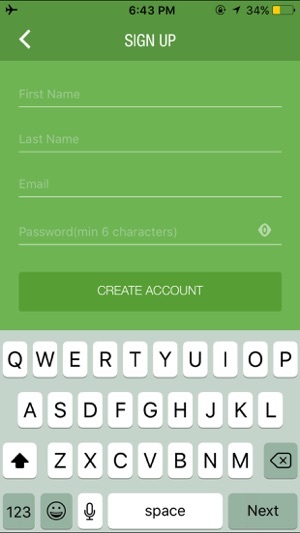 Easily share to integrate with existing records. For updates, be sure to follow @PrecisionLabsAg on Twitter. 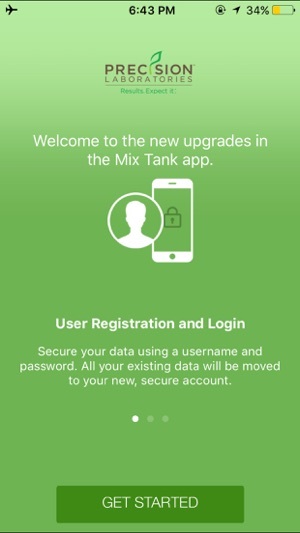 For tips, sign up to receive additional information in the “More” section of Mix Tank. Precision Laboratories manufactures specialized chemistries that enhance plants, seeds, soil and water. With divisions in agricultural chemistry, seed enhancements, foliar nutrition, turf and ornamentals, Precision Laboratories has been an industry innovator for over 50 years. Please read and follow all labels to ensure product compatibility. This is exactly what I've been looking for! I've been looking for an app to do exactly this! 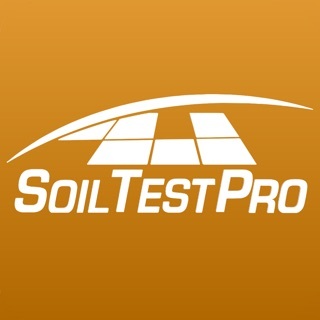 There's such a huge list of crop protection products to select from - would be great if they offered a favorites list so I didn't have to scroll through them all. What a great tool for applicators. I use this every time I create a tank mix. Going to start using the spray log this season too! 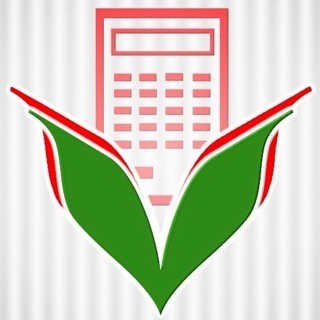 Never heard of these guys but am glad they created this app. Will definitely look into them now. Great work! Easy to use and a valued instrument in my application tool box. App works nice, but it only uses what I assume are "their" products. Especially on the adjuvant side. I've never heard or seen data on a lot of these products.